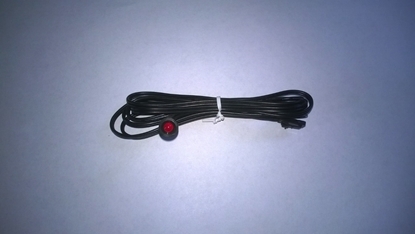 Heavy Duty 2 Bar Roof Kit (Picture Shows Optional Centre Bar Fitted 1001843M-A)Comes With Full Fitting Instructions. Manufactured in the U.K. 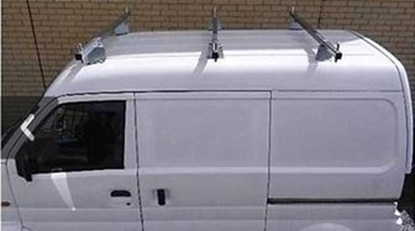 Fits all Van And Minibus Models. IMPORTANT:- REMOVAL AND REFITTING OF VEHICLE HEADLING WILL BE REQUIRED AS MOUNTING BRACKETS BOLT DIRECTLY ONTO VEHICLE ROOF. 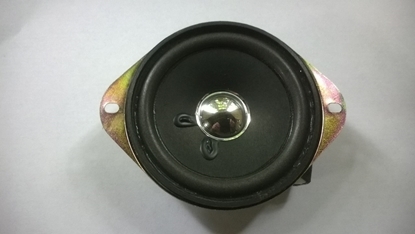 Alloy Side Kits (Big Cab Pickup) Telephone Order Only. Alloy Body Drop Side Kit. Replaces Factory Metal Drop Sides. Fits DFSK Loadhopper Big Cabin Pickup Model With Metal Pickup Bed. 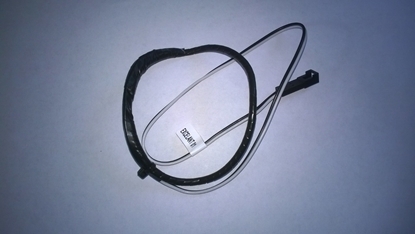 Antenna Loop For Immobiliser. 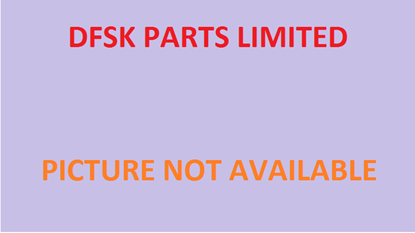 Fits DFSK Loadhopper Models With 1000cc And 1300cc Engines Fitted With Scorpion Sterling Excel Transponder Immobiliser System. 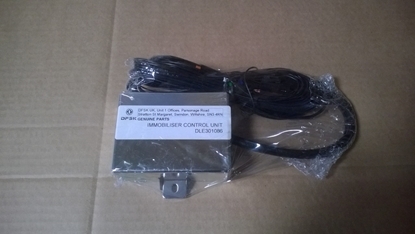 Control Unit For Immobiliser System. Fits DFSK Loadhopper Models With 1000cc And 1300cc Engines Fitted With Scorpion Sterling Excel Transponder Immobiliser System. LED Light And Lead. Fits DFSK Loadhopper Models With 1000cc And 1300cc Engines Fitted With Scorpion Sterling Excel Transponder Immobiliser System. U.K Manufactured Rear Carpet In Black For Rear Passenger Compartment. Fits DFM / DFSK Loadhopper Double Cabin Pickup Models With 1000cc And 1300cc Engines. 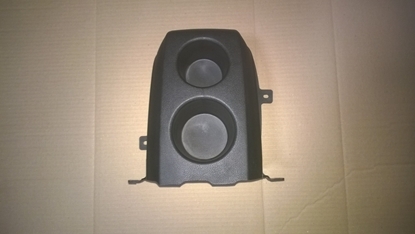 U.K Manufactured Rear Rubber Mat In Black For Rear Passenger Compartment. Fits DFM / DFSK Loadhopper Double Cabin Pickup Models With 1000cc And 1300cc Engines.